After years of development, we are thrilled to finally share our new animation project with you guys! 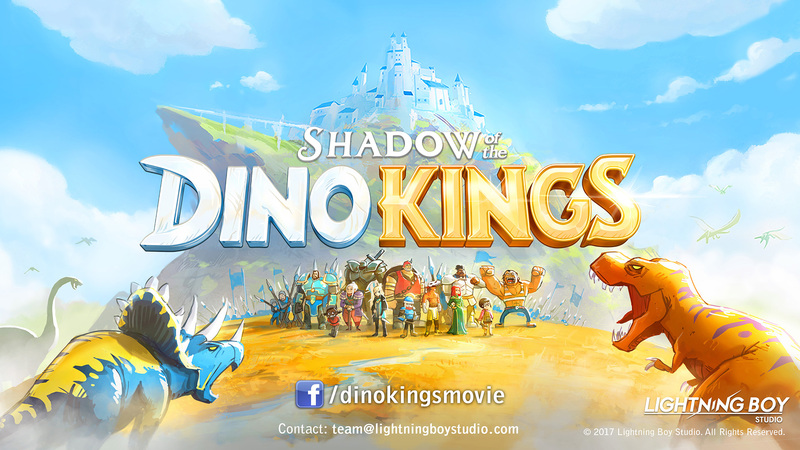 Introducing Shadow of the Dino Kings! Make sure to subscribe to our new Facebook page to follow the film’s progress and learn more about the story and characters!